With so much communication taking place on company websites and through social networking, you may not realize how effective brochures are for your marketing strategy. These promotional documents will pack a significant punch if used to spread product and service information. 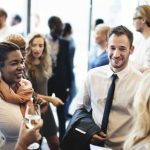 As takeaways from presentations, seminars and conferences, brochures remind potential customers of your services and products even when they’re nowhere near a computer. Here are some tips on how to make your brochure an effective tool for promoting your business. A basic principle of constructing an effective brochure is properly targeting the audience that you wish to reach. Look beyond basic demographic categories such as gender or age. For instance, a company that produces crochet supplies and a beauty salon may each appeal primarily to a female audience. However, their brochures should target different segments of the female population. Look beyond basic demographic categories such as gender or age. In most instances, you’ll need to do research to truly determine who your target audience should be. 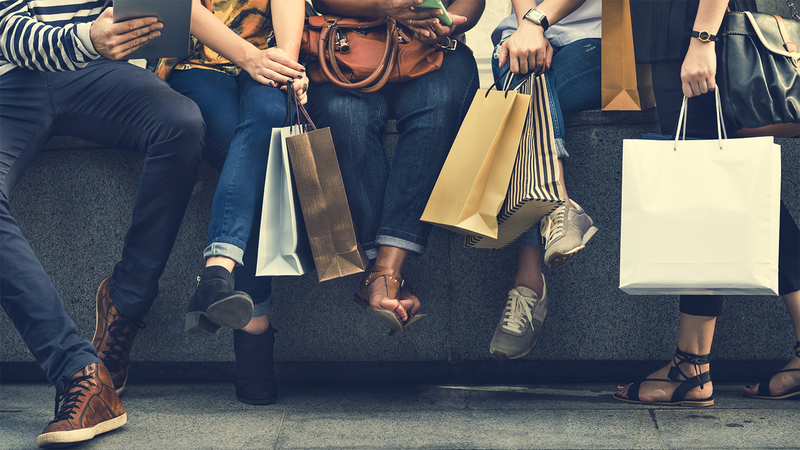 If your business is healthy and revenue is strong, you may be content with focusing your brochure and other marketing efforts toward your present customers and people like them. However, if you are seeking to grow your business, you may need to reach beyond your traditional audience in order to increase your customer base. Your brochure should reflect that fact. More than anything, brochures are visual. Since your content is vital, the text of your brochure should communicate what your business can do for your customers or clients succinctly and persuasively. However, even the best copy will go unread if your brochure is not visually appealing. Include photographs of your product if you sell tangible goods. Consider a photo of yourself with a client (with his or her permission) if you provide a service rather than sell goods. Don’t overcrowd your brochure with busy elements. What you may view as empty space is actually breathing room for your copy and graphics. You don’t have to go overboard and have entire blank pages or two-inch high type. Your copy, graphics and open space should coordinate with one another to result in a coherent package that delivers its message efficiently. 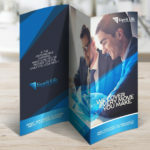 A unique characteristic of a brochure is its folds. Learn how to incorporate these folds into your brochure design. For instance, if you want to feature a specific product and give detailed information about its uses, you may want to use the gate fold. Putting your product in the center panel works as a spotlight that emphasizes your product. You can then proceed to write the relevant information around it. It should go without saying that your brochure copy should be error free. Read over it twice, then twice more. Put your brochure draft in a drawer overnight, and then read over it again. You’re not just checking for typos and misspelled words, but also for copy that doesn’t highlight your business to its best advantage. In addition, check for photos and graphics that are off-center, fuzzy or fail to add visual appeal. To create effective brochures, let a trusted friend proofread your work. After you’ve gone over your brochure with a fine tooth comb, let a trusted friend or associate look at it. A fellow professional can provide an objective opinion with the perspective of a fellow business person. 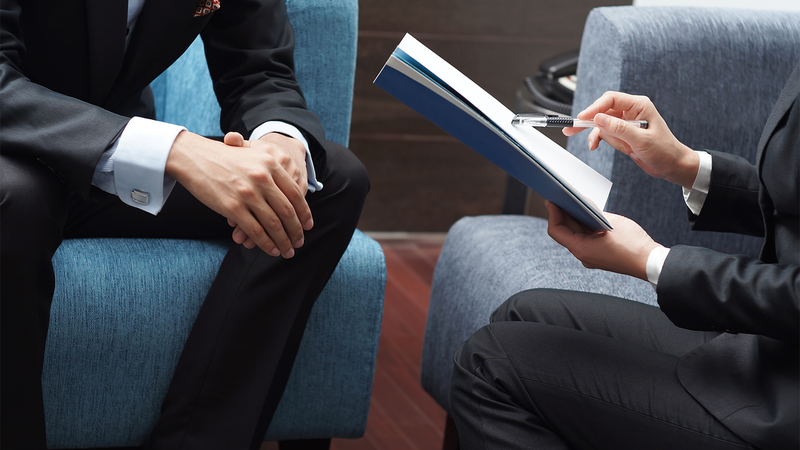 However, the opinion of someone who has no connection to your business or company can also be valuable. They can serve as a proxy for a potential customer. 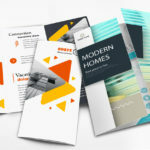 If your brochure doesn’t make a positive impression on your friend or neighbor, perhaps you should reconsider either the design of your brochure, its content, or both. PrintRunner offers multiple customizable options to make effective brochures. 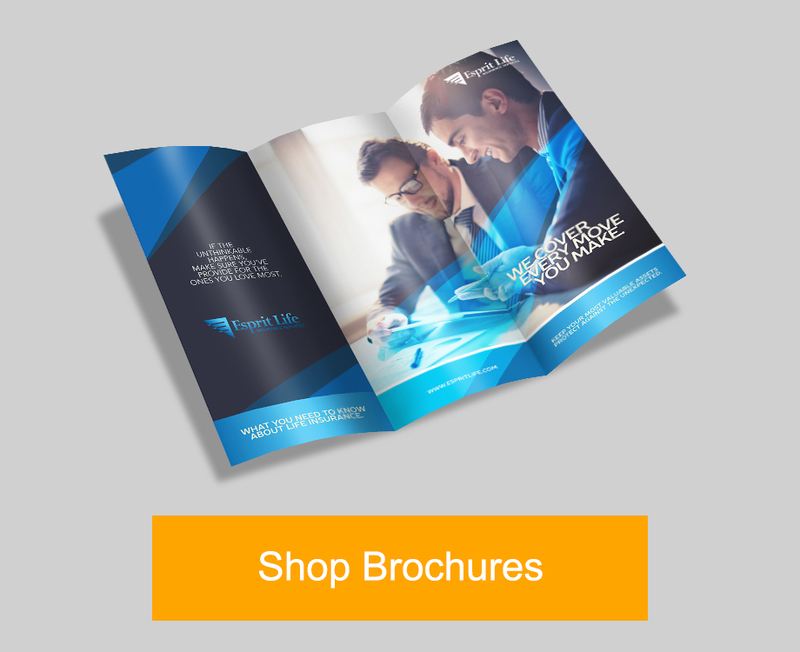 Check out our brochure printing page to start your brochure marketing campaign today. 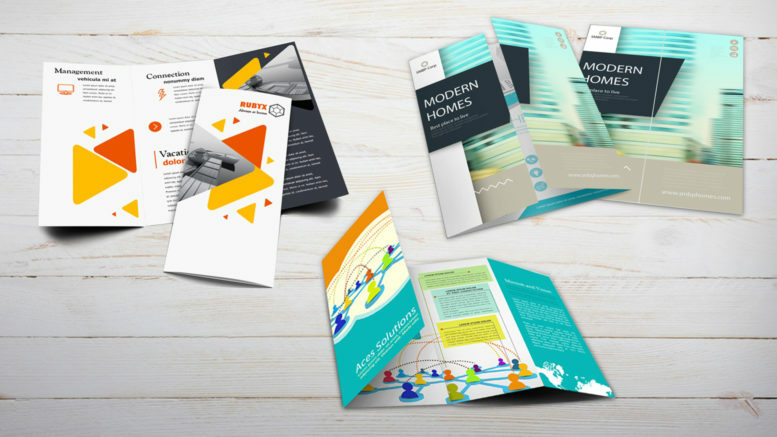 Do you have other tips for creating effective brochures? Share them in the comments below. 12 Comments on "Excellent Tips for Creating Effective Brochures"